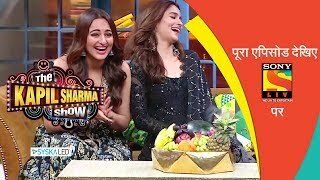 Watch Kapil take a dig at the exam season going on, and later on, the star cast of Kalank returns as they can't get enough of The Kapil Sharma Show Season 2. Stay tuned! Kapil Sharma is back with a new 'Salah Center' (Consultancy Business) in a Mohollah with absurd characters. 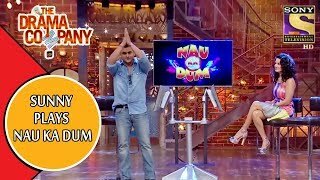 The wealthy milkman Bachcha Yadav (Kiku Sharda) with his wife Titli Yadav (Bharti Singh) and sister-in-law Bhoori (Sumona Singh) is the one who has rented out houses within the Mohollah and is Kapil Sharma's business partner. The neighbors in the Mohollah are also full of quirks and don't shy away from the antics. With celebrities gracing every episode, The Kapil Sharma Show promises fun-filled entertaining weekends.